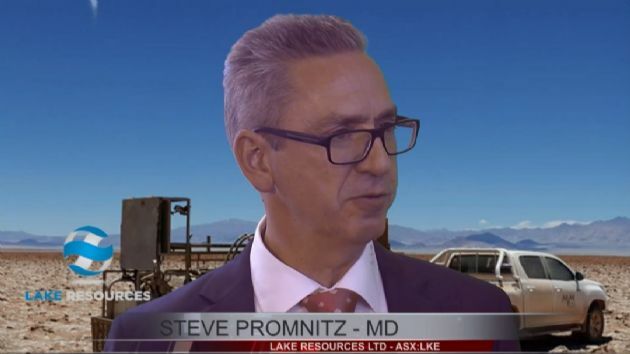 Lake Resources NL (ASX:LKE) is pleased to provide investors with an opportunity to view an interview with Managing Director Steve Promnitz on the Finance News Network. 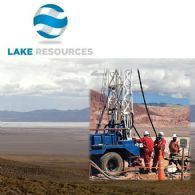 Lake Resources NL (ASX:LKE) provides the Company&apos;s Prospectus. 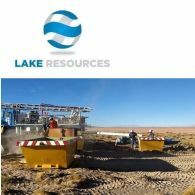 Lake Resources NL (ASX:LKE) announced today that it has secured commitments to raise approximately A$1 million before costs in an private placement to sophisticated and professional investors. 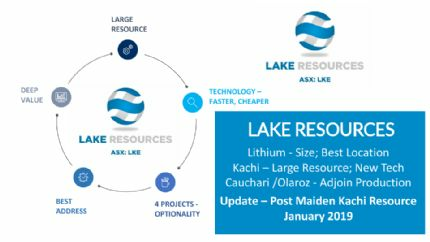 One of the Top 10 largest lithium brine resources globally is poised for development, with Lake Resources NL (ASX:LKE) announcing today the commencement of a pre-feasibility study at its 100% owned Kachi Lithium Brine Project. 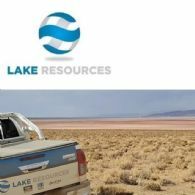 In recognition of the support from its shareholders Lake Resources NL (ASX:LKE) ACN 079 471 980 wishes to advise that it intends to undertake a bonus issue of options to all shareholders with an address in Australia or New Zealand at 5:00 pm (Brisbane time) on the Record Date. 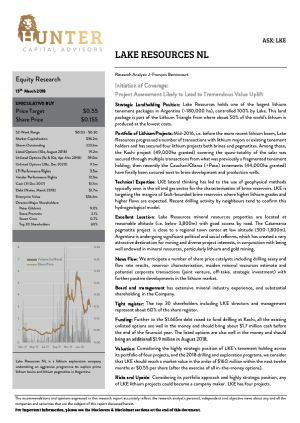 Lake Resources NL (ASX:LKE) is pleased to report that it has contracted Foraco International SA to expand current drilling capacity and depth potential at Lake&apos;s 100% owned Cauchari Lithium Brine Project. The larger more capable diamond drill rig is mobilising to site and will arrive next week. 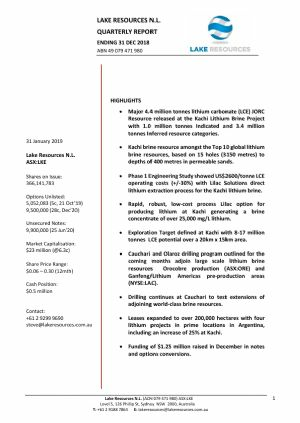 Two rigs will now be operational at Cauchari. 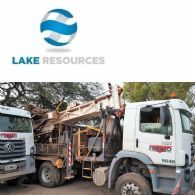 Lake Resources NL (ASX:LKE) provides the Company&apos;s Quarterly Report for the period ending 31 December, 2018. 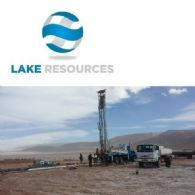 Lake Resources NL (ASX:LKE) is a lithium exploration and project development company, with lithium-brine assets in Argentine. It will be providing an investor briefing via Webinar based on the recently released investor presentation. 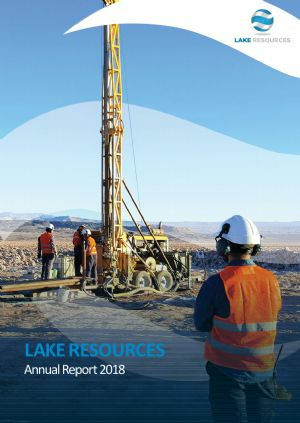 Lake Resources NL (ASX:LKE) provides the Company&apos;s latest Investor Presentation.